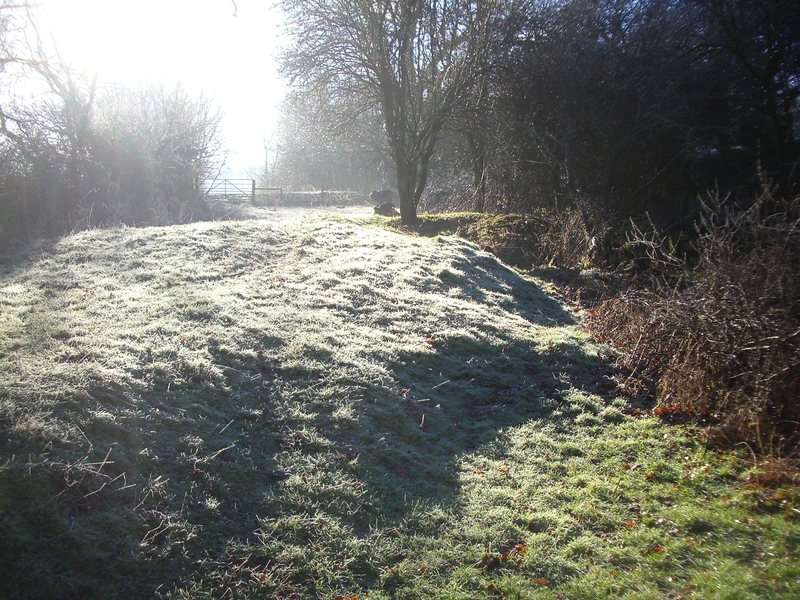 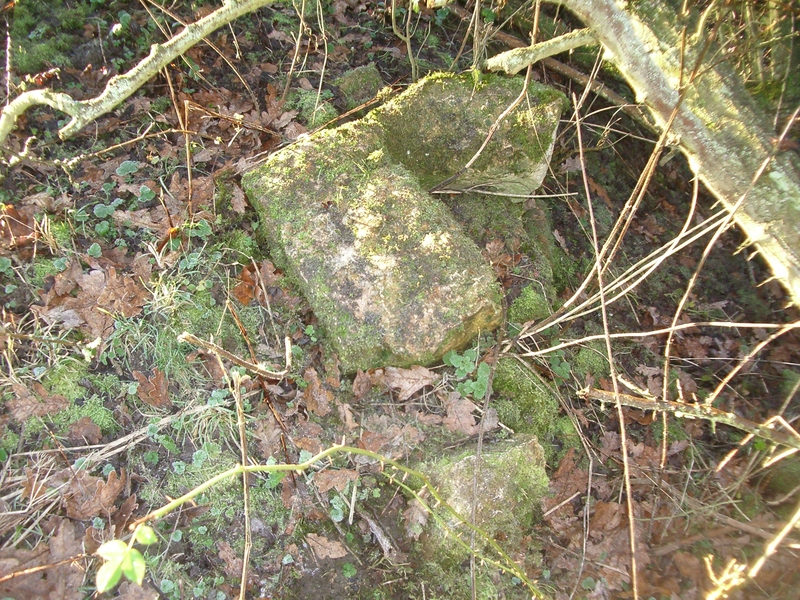 Research has revealed what we believe to be the site of Croxton’s medieval watermill. 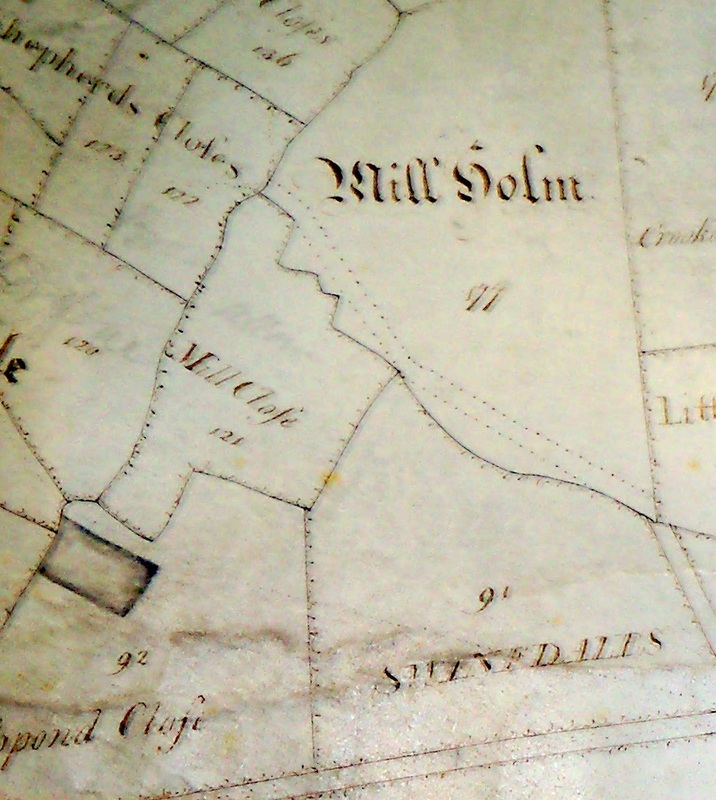 Documentary evidence reveals that the watermill (owned by Croxton Abbey) was in a field called Milne Home and this field is identified on an estate survey of 1799 as adjacent to the River Devon to the west of the village, named Mill Home. 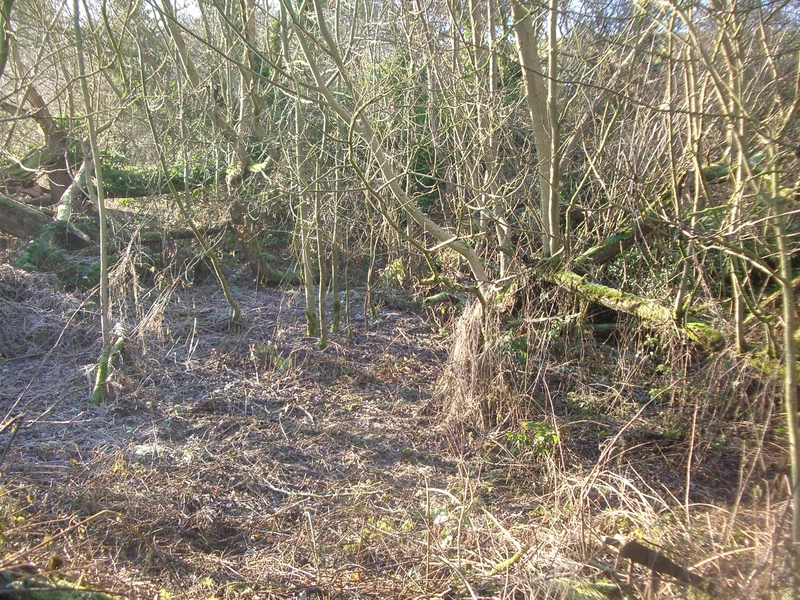 Examination of the site has revealed evidence of the mill mound, race and pond.